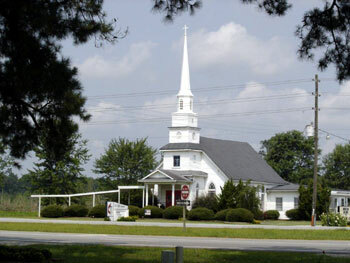 We hope that here you will find warmth and friendship, and the grace of God at Rhems United Methodist Church. Please worship with us on Sundays and through our ministries during the week. We would love for you to find a church home at Rhems. Salvation Army Donations: This month we are collecting canned vegetables. We have a goal of 100 cans. Show thanks to God by giving to others.